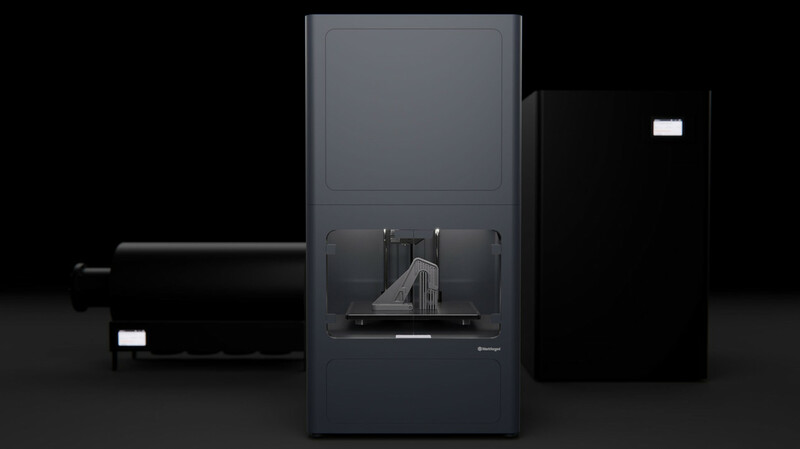 Everything you need to go from design to fully functional metal parts – the Metal X 3D print system is an end to end manufacturing solution. The metal X is up to 10x less expensive than alternative metal additive manufacturing technologies and up to a 100x less than traditional fabrication technologies like machining or casting. Our cloud based 3D printer management software, built in touchscreen interface, and automatic material tracking make the Metal X system the simplest way to manufacture metal parts.